Meet and Greet 3 LIVE LOL dolls: Diva, Unicorn and Center stage. > You can choose 1 from 3 Lol dolls to be transformed into. 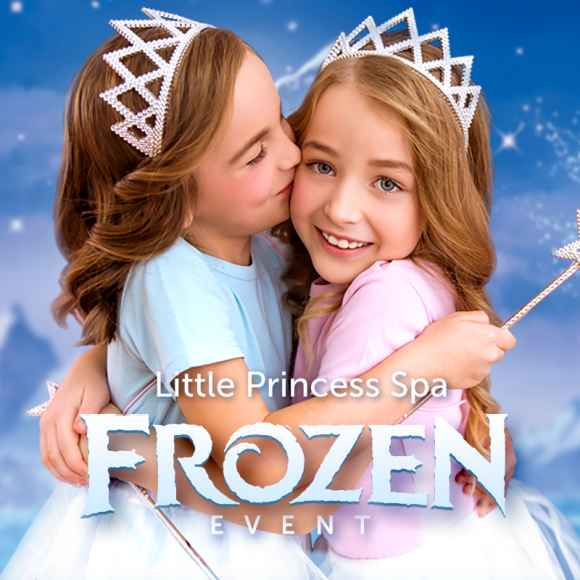 And many magical surprises that only Little Princess Spa®️ offers. Call now to purchase tickets, only $55. 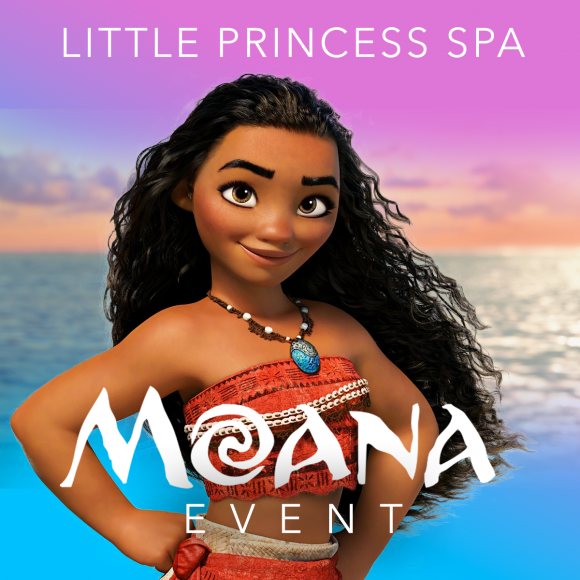 Adults are free, limit 1 adult per child. 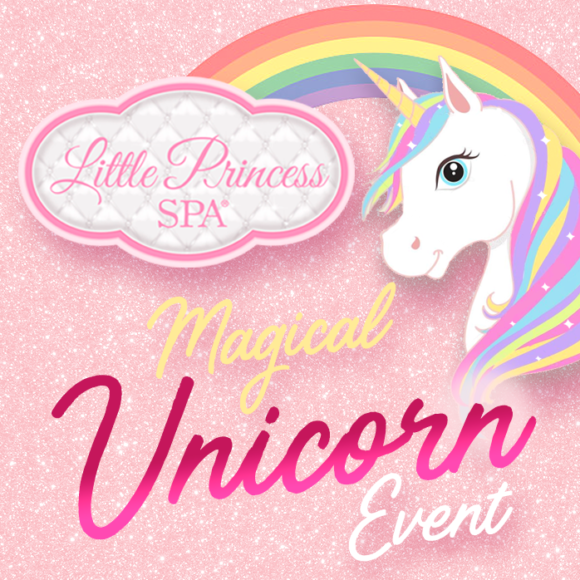 And many magical surprises that only Little Princess Spa® offers. If the event your are interest in says SOLD OUT, no worries we are opening a new date. If you would like you can be added to our new date waiting list. Once we open the new date you will be the first ones to know, which means you can purchase your ticket before we open to the public.